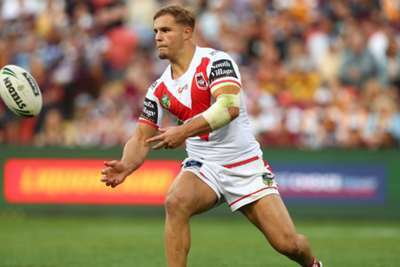 St George Illawarra Dragons' State of Origin forward Jack de Belin has been charged with sexual assault. The Dragons on Thursday confirmed that the 27-year-old has been charged following an alleged incident in Wollongong last Sunday. A statement from the NRL club said: "The St George Illawarra Dragons have today been advised that forward Jack de Belin has been charged with sexual assault following an alleged incident in Wollongong on Sunday, December 9. De Belin played his first three Origin matches for New South Wales this year.